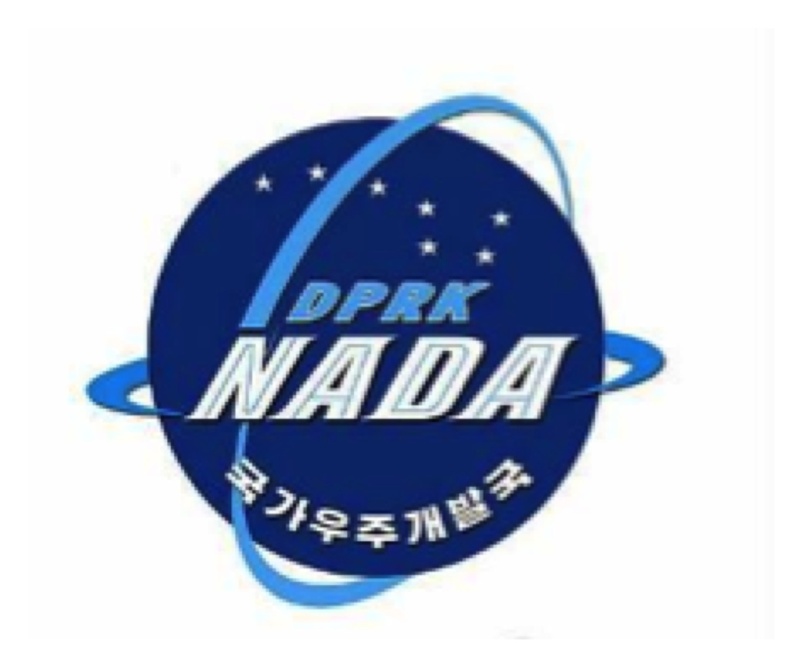 The Director of the DPRK National Aerospace Development Administration [NADA] gave an interview to DPRK state media on September 14 (Monday) with regard to “the achievements made by its scientists and technicians in the field of outer space development” ahead of the 70th anniversary of the foundation of the Workers’ Party of Korea. The interview appeared in state media over a week after a 38 North/USKI analysis found continued construction and development at the Sohae Launch Facility in Tongch’ang-ri, North P’yo’ngan Province. The field of outer space development is also registering shining achievements like all other fields this year. The NADA is pushing forward at a final phase the development of a new earth observation satellite for weather forecast, etc. positively conducive to the development of the nation’s economy and made big progress in the research into the geostationary satellite, a new higher stage in the development of satellite. Successful progress made in reconstructing and expanding satellite launching grounds for higher-level satellite lift-off has laid a firm foundation for dynamically pushing ahead with the nation’s development of space science. Space development has become a worldwide trend and many countries are manufacturing and launching satellites for various purposes including communication, global positioning, crop estimate, metrological observation and resource prospecting. The DPRK’s satellite launch is also a peaceful project, pursuant to its sci-tech development plan for building an economic power and improving the people’s standard of living. Space development for peaceful purposes is a sovereign state’s legitimate right recognized by international law and the Party and the people of the DPRK are fully determined to exercise this right no matter what others may say about it. The world will clearly see a series of satellites of Military-First (So’ngun) Korea soaring into the sky at the times and locations determined by the WPK Central Committee. 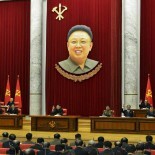 This entry was posted on 09/14/2015 by nkleadershipwatch in 2nd Academy of Natural Science, 70th Anniversary of WPK, Ballistic Missile Guidance Bureau, Central Committee, Central Military Committee, Choe Chun Sik, critical infrastructure, DPRK Cabinet, DPRK Civil Aviation, DPRK Civil Defense Forces, DPRK External Relations, DPRK space programs, Financial Planning Department, Hong Sung Mu, internal security, Jo Chun Ryong, Kim Chun Sop (Jagang WPK PC), KJI Personal Secretariat, Korea Committee for Space Technology, Korean People's Army (KPA), Korean Workers' Party (KWP), KPA supernumerary organizations, Machine Building Industry Department, military security command [msc], ministry of people's security, Ministry of State Security, Ministry of the People's Armed Forces (MPAF), NADA, National Academy of Defense Sciences, National Defense Commission (NDC), NDC Administration Department, North Korean press, Organization and Guidance Department, Political Bureau, primary party committees, Second Economic Committee, Second Economy Commission, Secretariat, Sohae Space Launching Station, State Academy of Sciences, State Planning Commission (SPC), State Science and Technology Commission, Unha-3 Carrier Rocket, Workers' and Social Organizations.